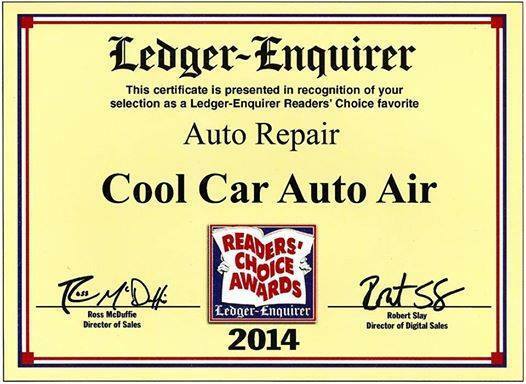 Learn More About Cool Car Auto Air! Find out what's going on in the shop! 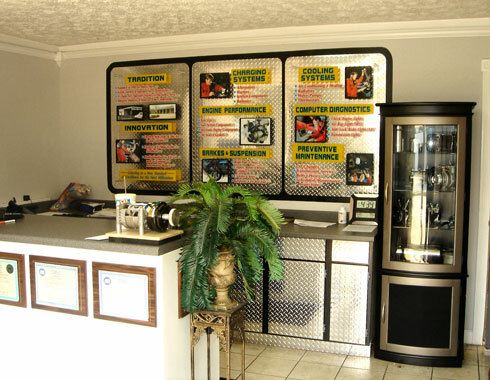 Your Full Service Automotive Repair Center. 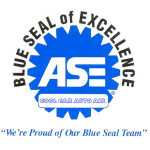 More than just Auto AC Repair. We do it all. Brakes, Tune ups, Electrical and all Automotive Repairs. 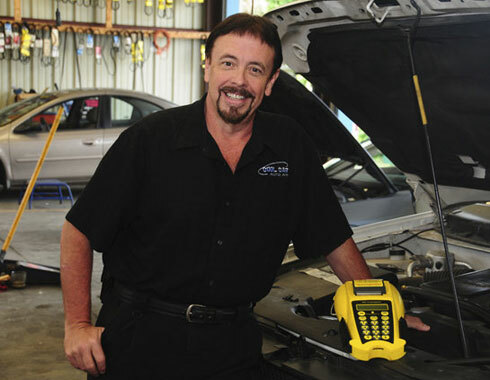 We offer full auto repair services and we specialize in Auto AC repair. We also offer Pick-Up and delivery and 'ride home service' when needed. Most repairs can be completed in one day if the parts are available in the local area. We open at 9:00am and close around 6:00pm or when the last car is finished! We take pride in offering one day service when it is possible. We know how bad you need your car. We have a State-Of-The-Art 12 bay modern facility with all the latest test equipment including computer diagnostic and vehicle interface equipment. We have a Super Clean Customer Lounge and we are only 25 feet from McDonalds. Our Customers come FIRST. Come see!!! © Cool Car Auto Air | 4400 Beallwood Ave., Columbus, Georgia 31904 | (706) 323-4488 | Site Map.